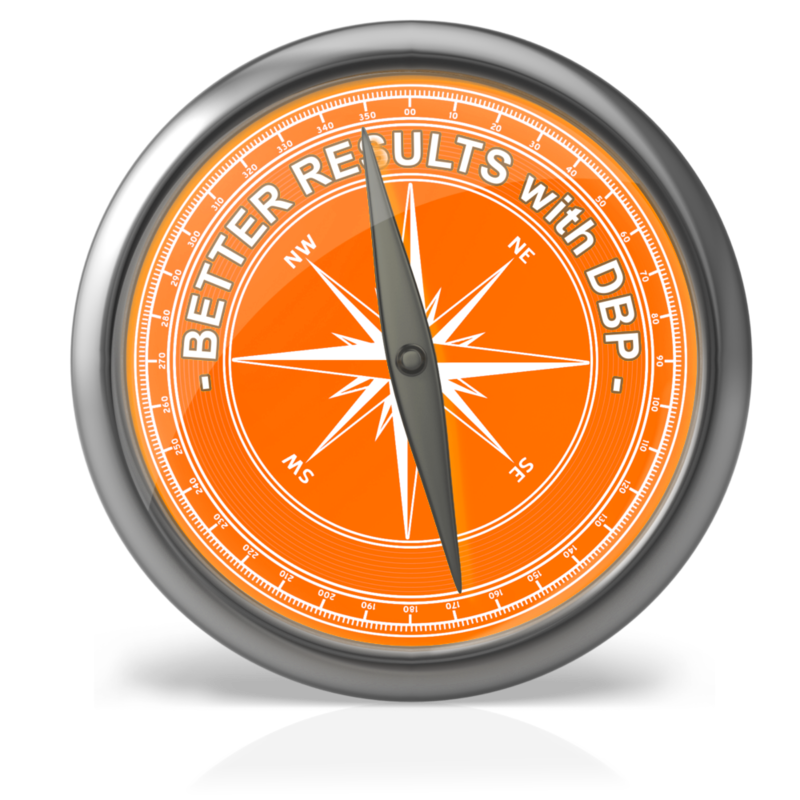 Dutch Business Partners (DBP) was established in 2003 with offices in the Netherlands and India, to provide consultancy to European and Dutch entrepreneurs and companies for making strategic decisions that are crucial to business opportunities, market positioning, product segmentation, branding, business operation and relationship building. Are you looking for better results? We are professionals with a strong, own character. 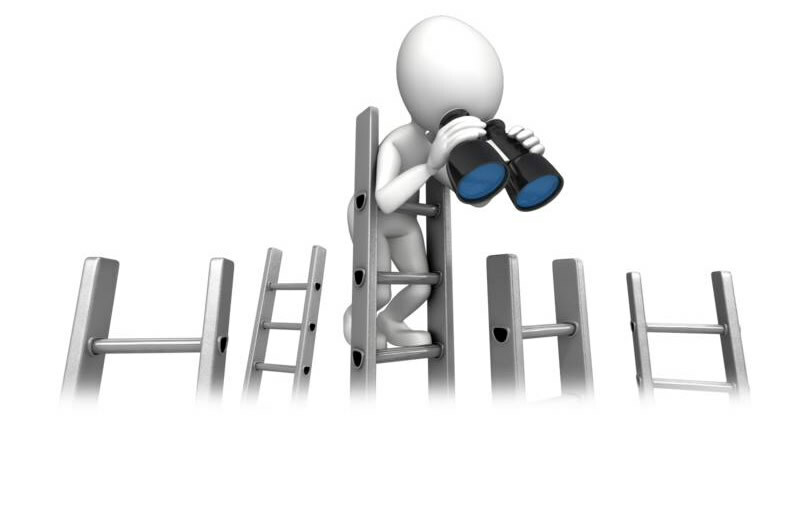 We look everywhere to locate opportunities for improvement. An alternative strategy for Enterprising in the Netherlands? Does your company distinguish itself by governance through technological expertise? 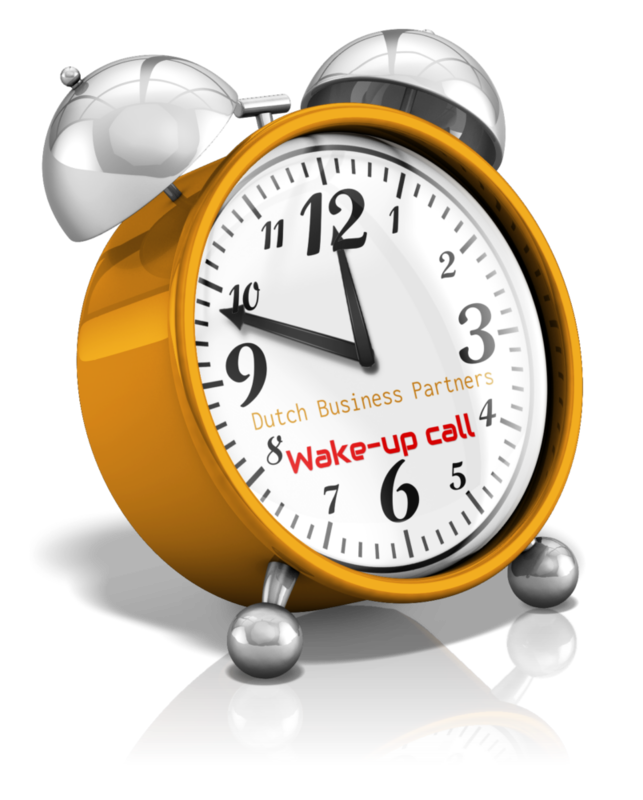 Dutch Business Partners B.V., established at Sparveld 6, 5809 BJ Leunen, is responsible for the processing of personal data as shown in this privacy statement. 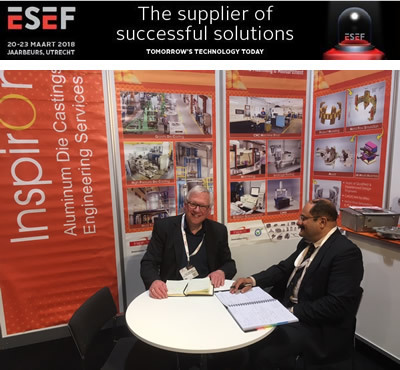 Dutch Business Partners successfully supported InspirOn by matchmaking during the ESEF in Utrecht. 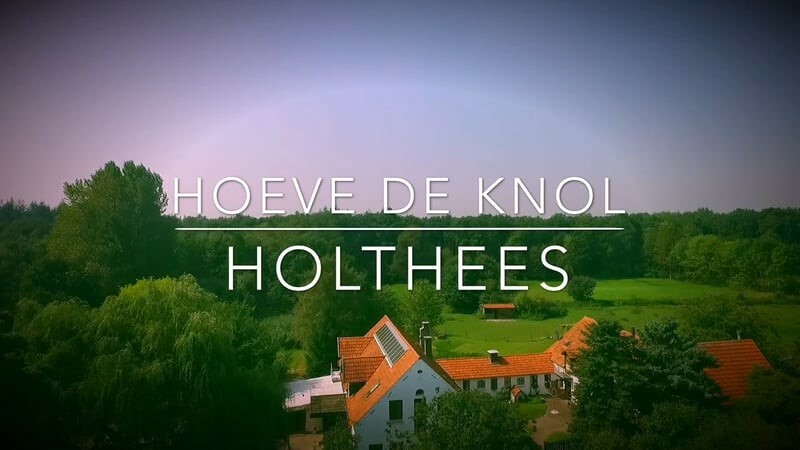 Dutch Business Partners successfully supported as sparring partner in the development of the recreation facility “Hoeve de Knol” in Holthees in the south of the Netherlands. Smaqq is a Dutch start-up with smart solutions for water storage between 50,000 and 500,000 liters.